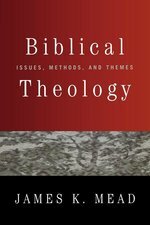 In this, the first overview of biblical theology in nearly thirty years, James K. Mead addresses the core issues of biblical theology essential to both Old Testament and New Testament study. Can we draw theological principles from Scripture? 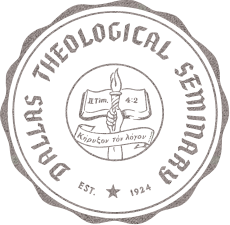 What methods will give useful results for theological exploration of biblical texts? 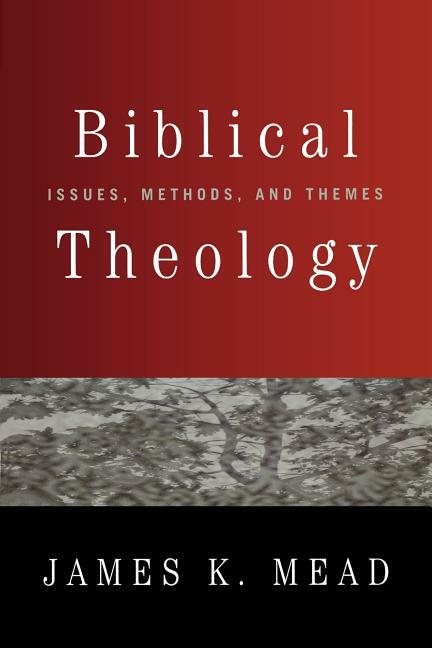 Aptly synthesizing classic and recent scholarship while asserting his own theological findings, Mead provides an excellent overview of the history of biblical theology and a thorough examination of its basic issues, methods, and themes.